Sony will not release latest Google Android 7.0 Nougat update for Xperia Z3. 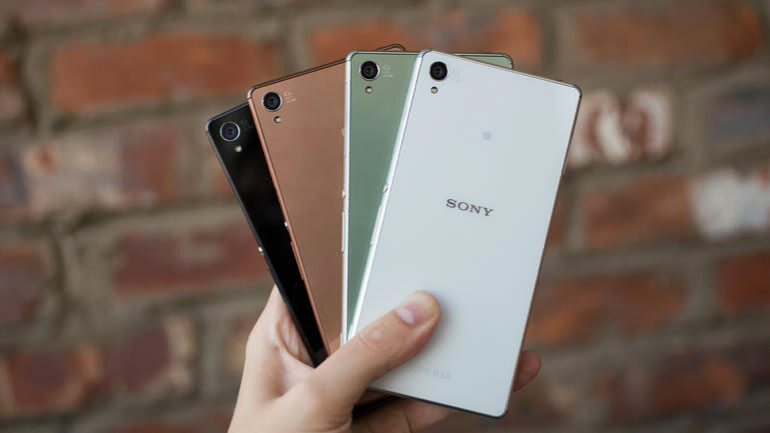 Sony confirms that it will release the update for only selected phones, which includes Xperia Z3+, Xperia Z4 Tablet, Xperia Z5, Xperia Z5 Compact, Xperia Z5 Premium, Xperia X, Xperia XA, Xperia XA Ultra and Xperia X Performance. Sony used Z3 as a test device for the Android N dev preview. But phone failed to make it to final cut out. This is really a upsetting news for the Z3 owners, as phone is just two year old. Xperia Z3 Tablet Compact is also not getting update.